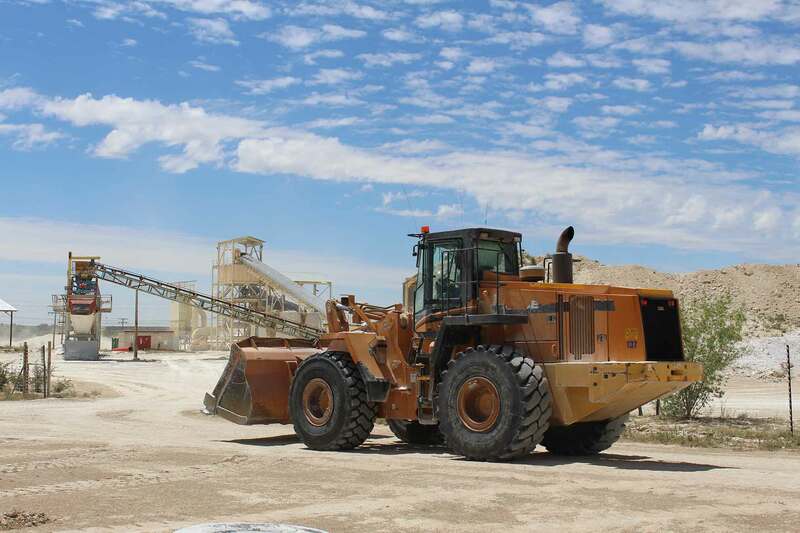 Bastion specialises in the production of high quality lime at its three mines in the Northwest province. for agricultural and industrial purposes. We have a proud history and track record and our name change in no way reflects a distancing of our past. We embarked on quite a lengthy period of self-reflection and deliberation and we felt we had to recalibrate, re-align ourselves, so to speak, to the changes in the market and changes in the market environment. Part of this process brought to light that we needed to align everything we do to the “why” of what we stand for. Many companies know how to do business, but research has shown that many don’t know why they do business. To make the purchasing of natural lime products simple and low risk, in a way that promotes sustainability. With more than 50 years' experience, Bastion is your foundation for growth. Grasland Ondernemings (Pty) Ltd was registered on the 23rd of November 1967 and shortly thereafter the subsidiary Oos-Transvaal Kalkverskaffers (Pty) Ltd (OTKV) was bought and the first operating lime deposits were part of the Group. In the early days the Group was based in Bothaville and was called Grasland Saad en Kunsmis. Five agricultural cooperatives were the founding members when the Group was combined, namely Kroonstad Wes Koöperasie, Sentraal Wes Koöperasie, Oos Transvaal Koöperasie, Noord Wes Koöperasie and Vrystaat Koöperasie. In 1974 Piet Prinsloo was appointed as General Manager of the Group where two operating entities sold agricultural lime, Buhrmansdrif near Mahikeng and Immerpan near Modimolle. Agricultural lime during this time traded commercially for R1.80 per ton in bulk and R3.25 per ton bagged. During this era a huge effort was undertaken to perform detailed geological surveys of all mineral resources. The Britten limestone deposit near Christiana was acquired during this time as well as the neighbouring deposit of the Buhrmansdrif operation, the farm Wagendrift. The Grasland Group head office moved to Lichtenburg in 1978 to be closer to its major deposits and surrounding market place. In 1982 Grasland negotiated an offtake agreement for the Marico dolomitic limestone near the town Zeerust. An offtake agreement was reached with Lyttleton Dolomite in 1987 next to the N1 highway at Centurion. In 1995 Pieter Haumann succeeded Piet Prinsloo as General Manager of the Group. The Lovedale depot was acquired from LaFarge in 2002 and opened for sales in 2003. Growth in sales during the mid 2000’s led to an upgrade op production capacity at the Britten operation in 2009. And in 2012 the reserve and plant where the Group had the Marico offtake near Zeerust, was fully acquired. Pieter Haumann retired in 2015 and Etienne Schoeman was appointed as Managing Director of the Group. During the following two years extensive upgrades to operational plant and earth moving equipment took place. Operating costs were optimised and capacity bottlenecks were upgraded. On the 23rd of November 2017 Grasland celebrated their 50th year of existence. On the 2nd of August 2018 during a 50th anniversary celebration, Grasland announced its new brand name Bastion, which symbolised its greater association with its purpose. It signalled to the wider agri-community that after 50 years in business it stands stronger than before and on a growth trjectory where customers and clients can expect more.